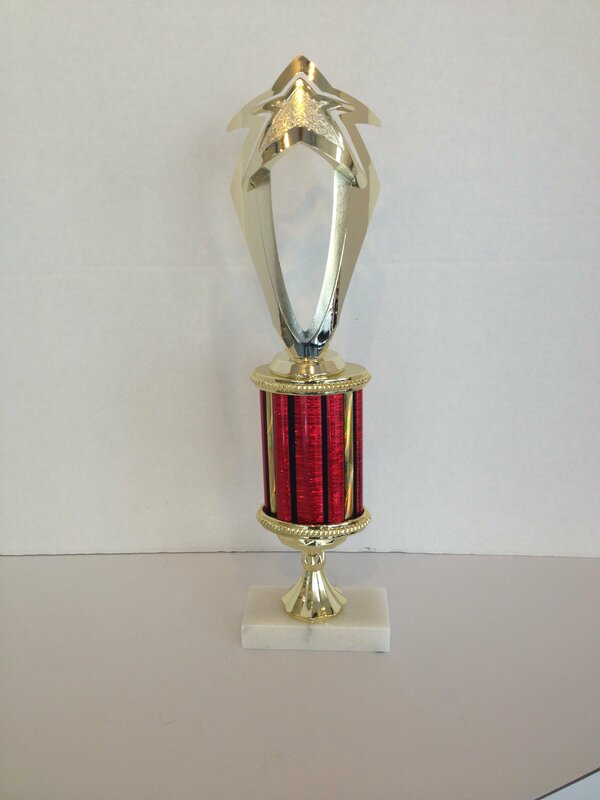 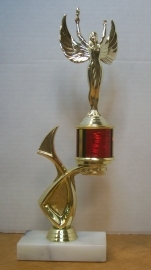 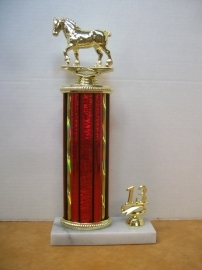 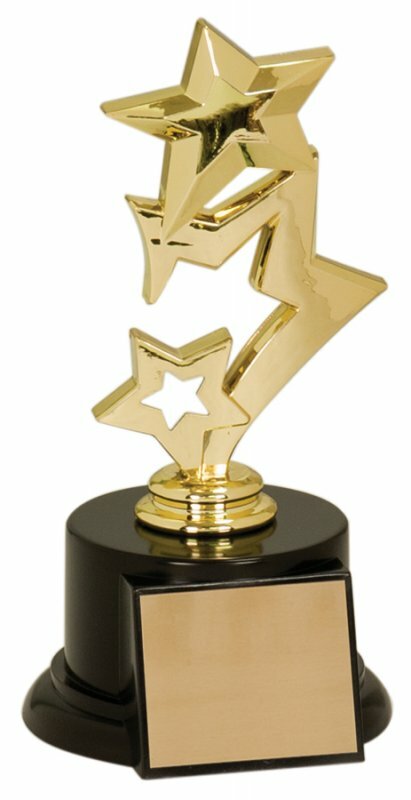 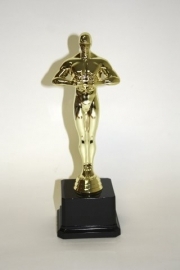 Vegas Trophies carries over 100 trophy figures in stock. 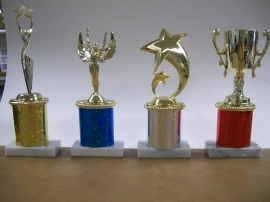 We also offer the latest columns. 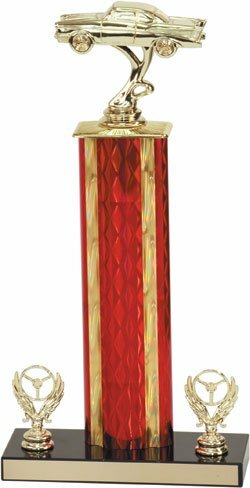 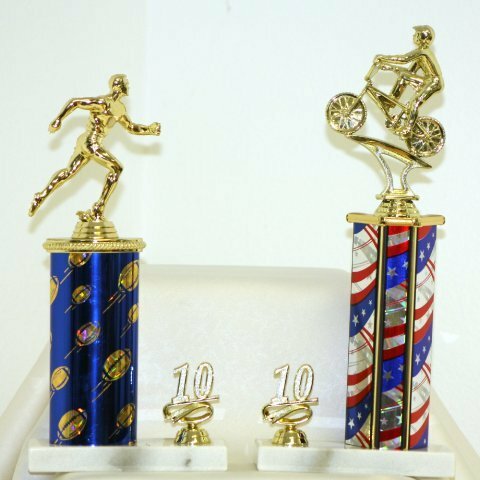 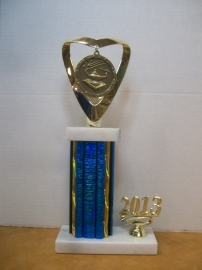 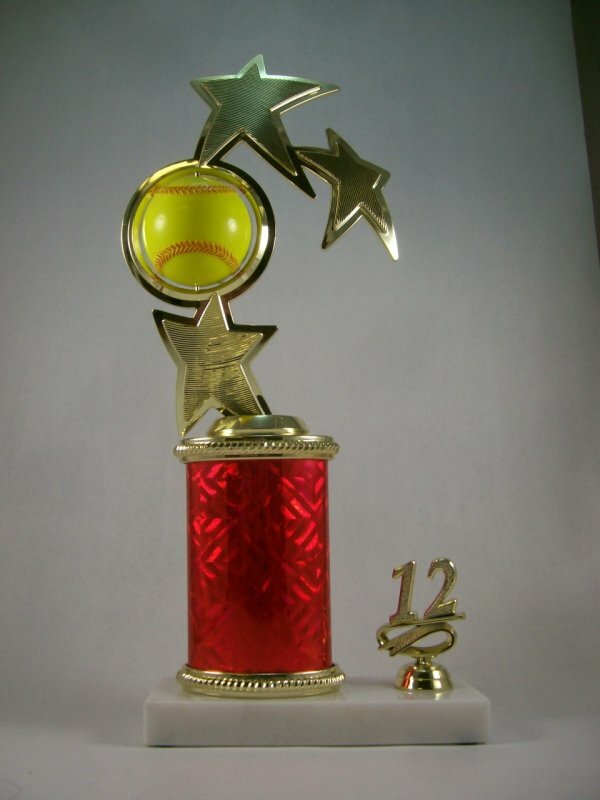 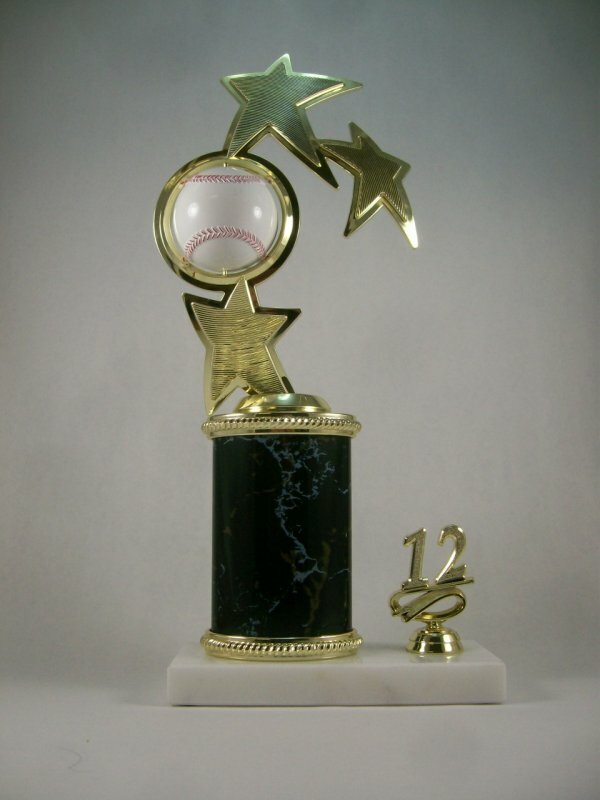 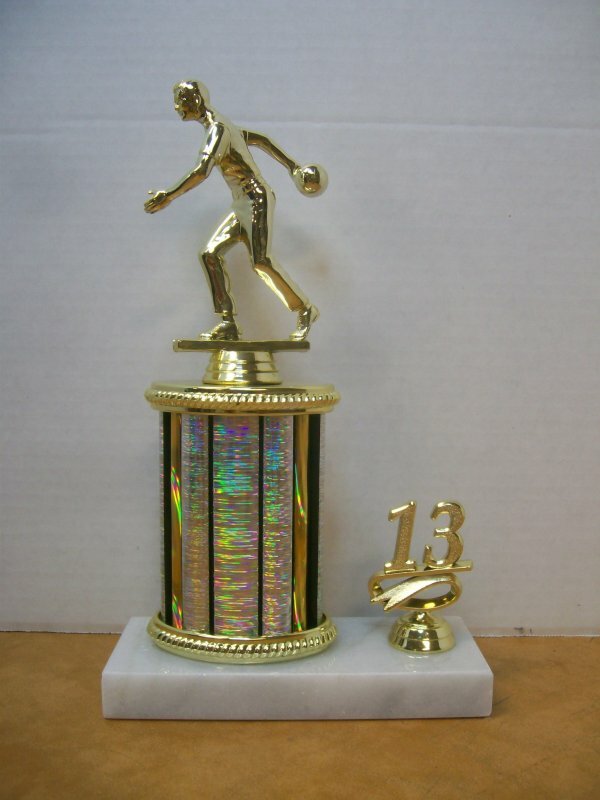 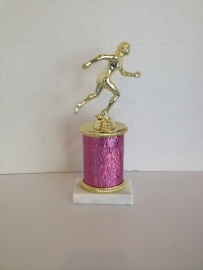 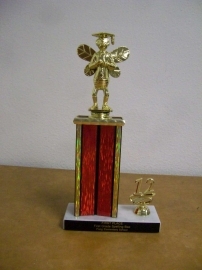 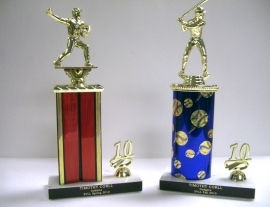 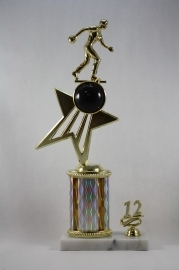 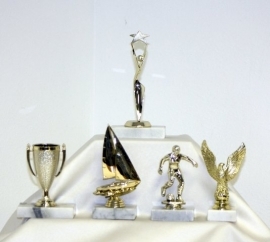 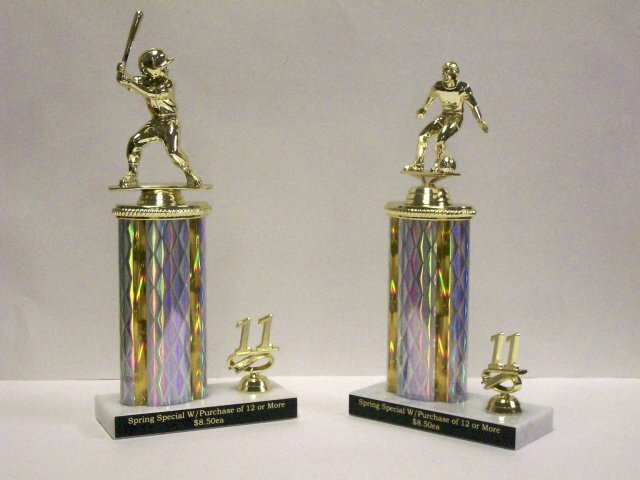 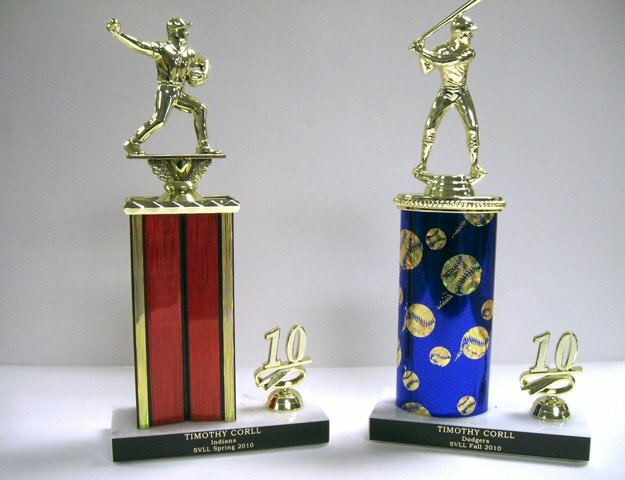 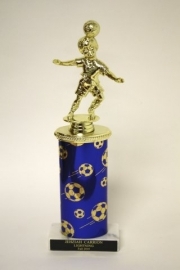 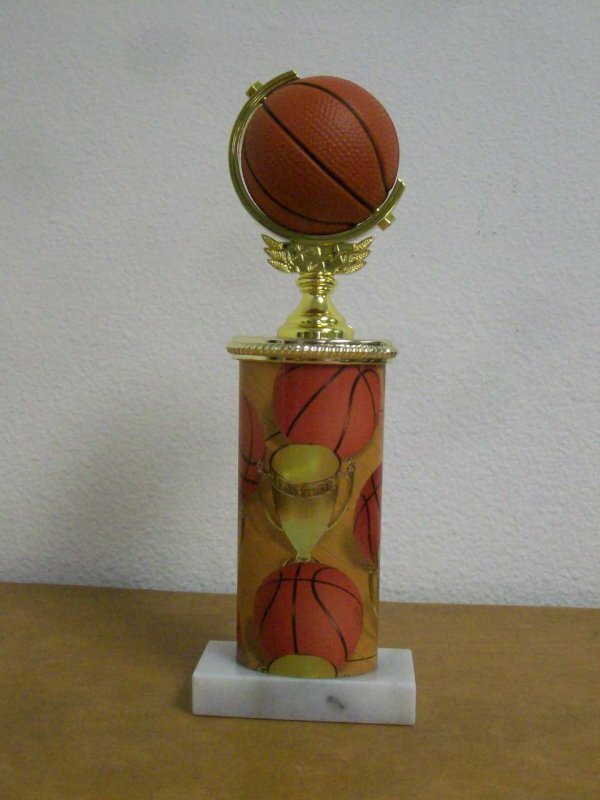 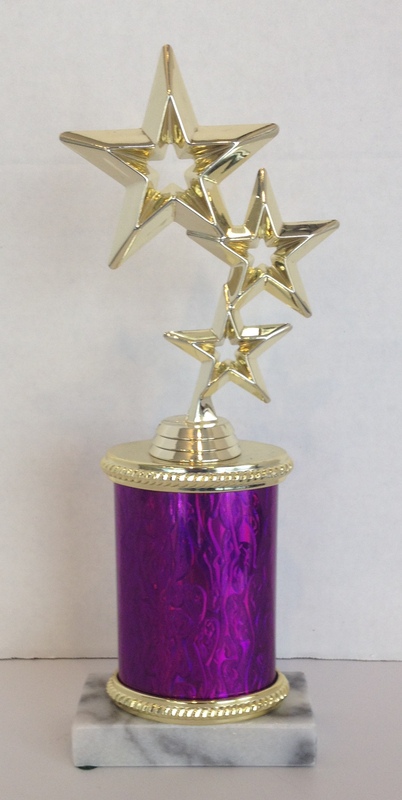 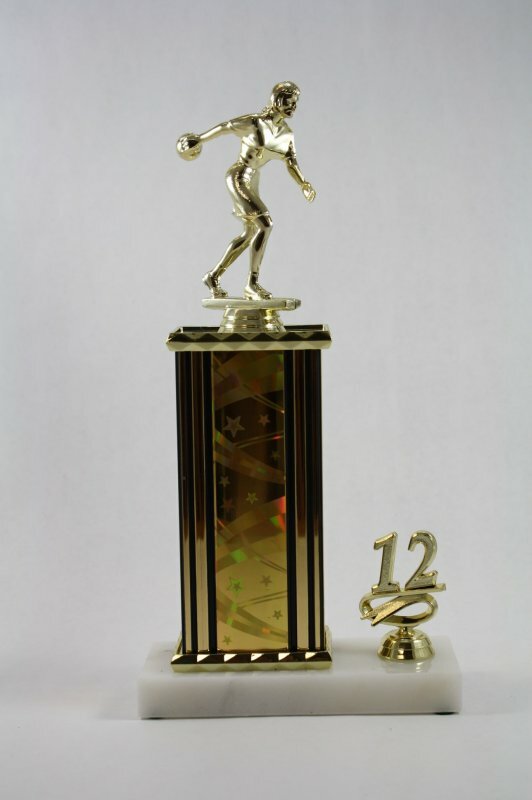 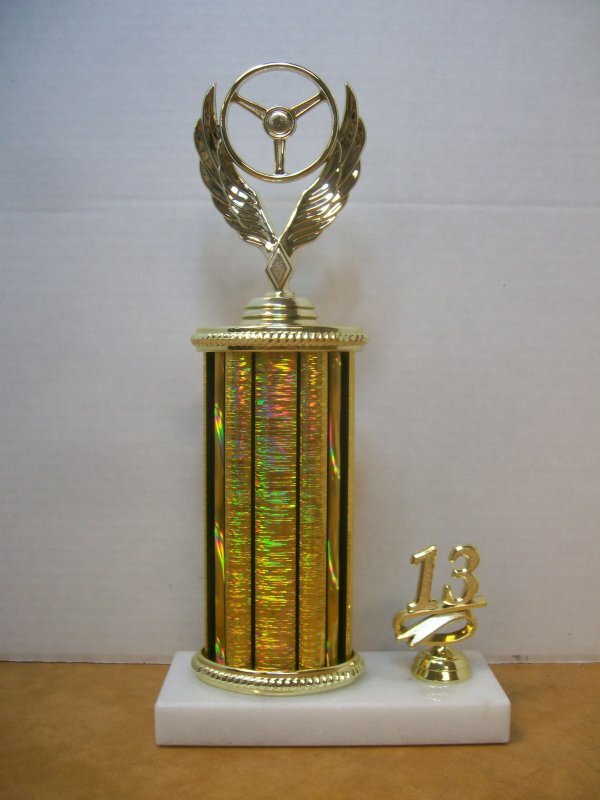 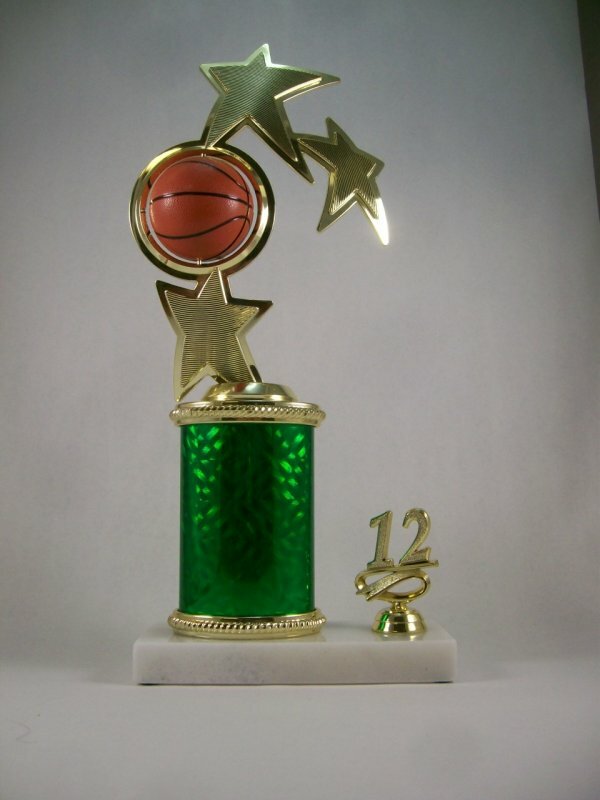 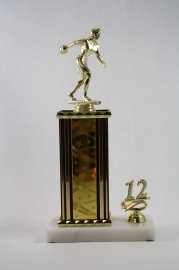 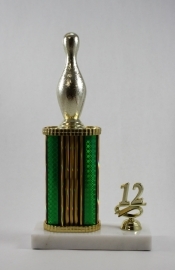 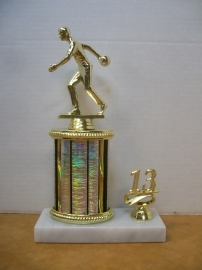 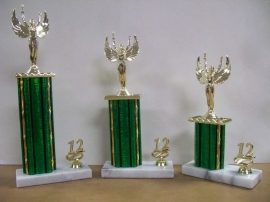 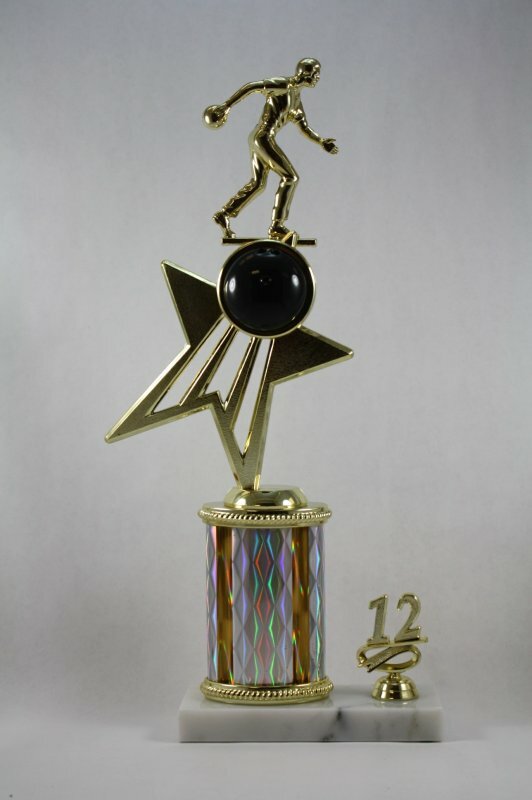 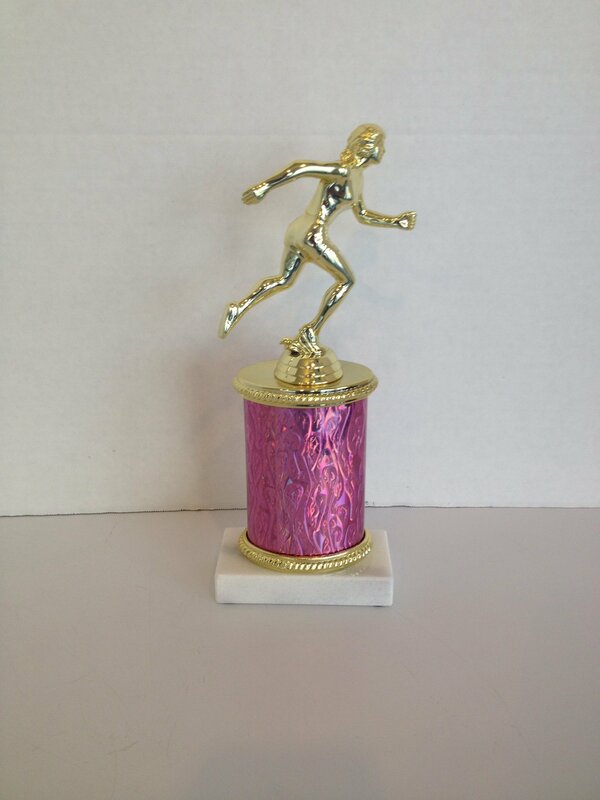 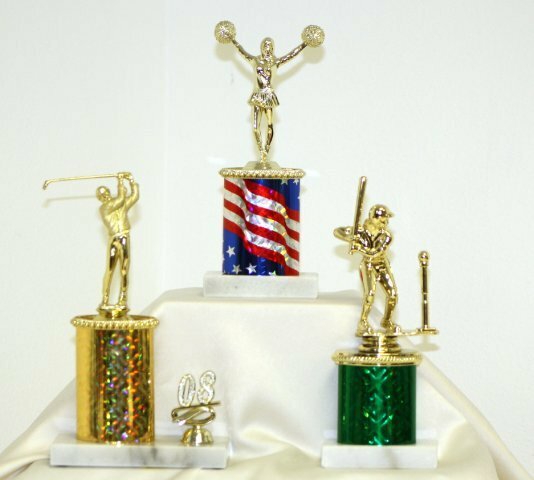 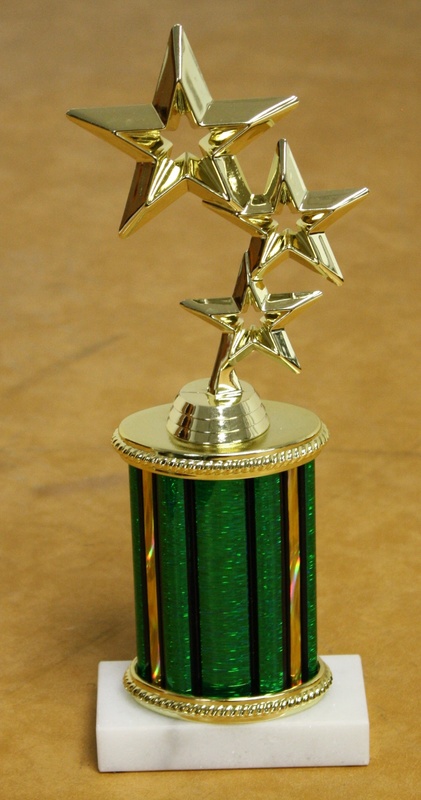 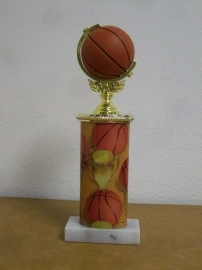 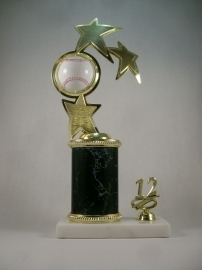 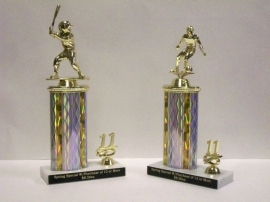 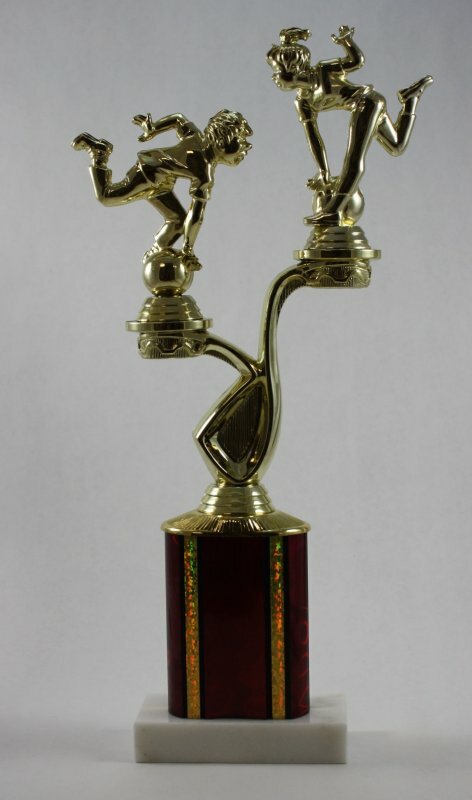 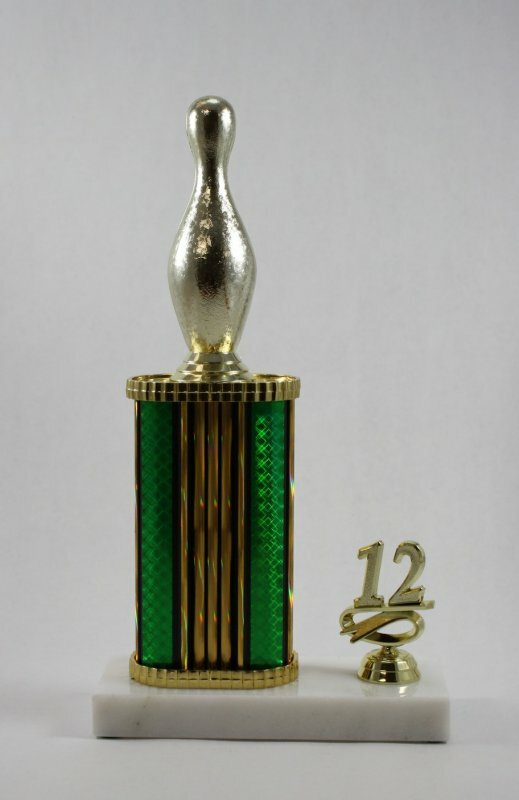 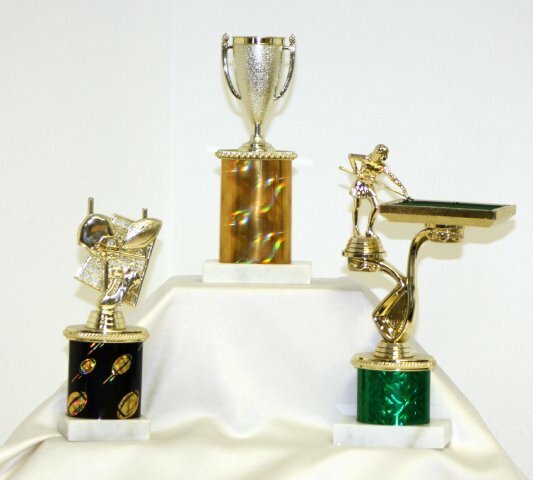 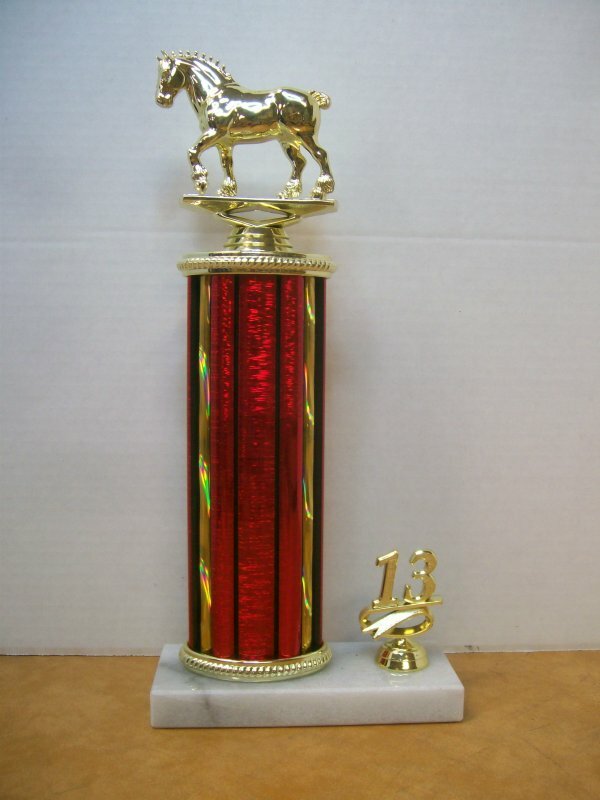 These classic trophies never go out of style.